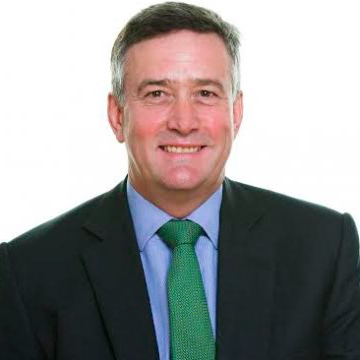 The Co-op Bank has named Andrew Besteras its new Chief Executive. 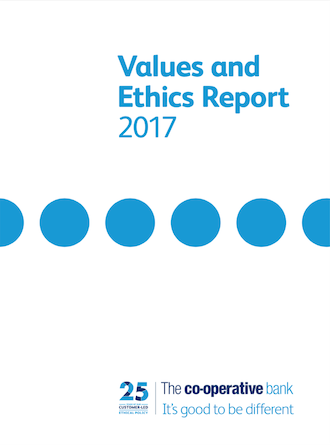 At the end of May, the Co-op Bank published its Values and Ethics Report for 2017. 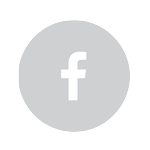 This is a media release from the Co-operative Bank. Moody's has upgraded the Coop Bank credit rating from CA to CAA2. "The credit ratings agency said its outlook on the long-term debt and deposit ratings is positive, driven by its expectation that the completion of the bank's recapitalisation will allow it to focus on its non-core portfolio, improving its profitability and low efficiency." The Telegraph warns Co-op Bank 'retail' bondholders with 11% coupon bonds maturing in 2023 that they need to apply now to get compensation for losses in the restructuring deal. Ordinary customers with deposits or savings at the bank are not affected. Coop News discusses whether the Co-op Bank should keep its name and SaveOurBank offers its view.